The rapid increase in the global economy has pushed our government to make various adjustments. One of them is by increasing “The 22 Income Tax (PPh)” rates on 1,147 imported goods. This policy is carried out to maintain the growth rate of domestic industries, to raise the use of local products and improve the trade balance. 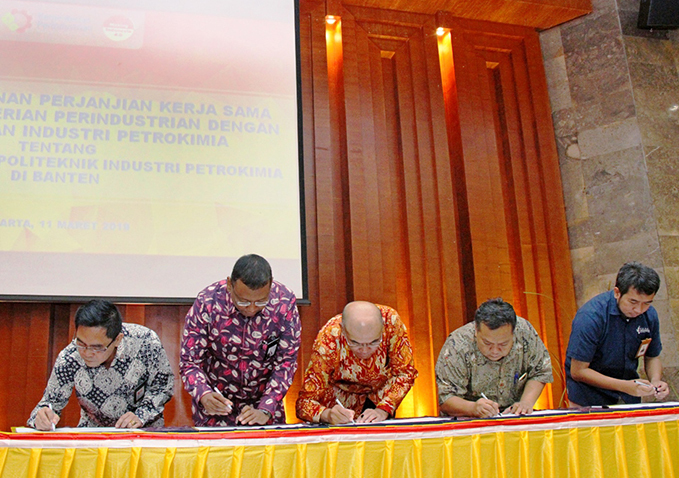 "Actually, this is a tool to increase utilization, especially when Indonesia's manufacturing Purchasing Managers' Index (PMI) is known to rose in August. 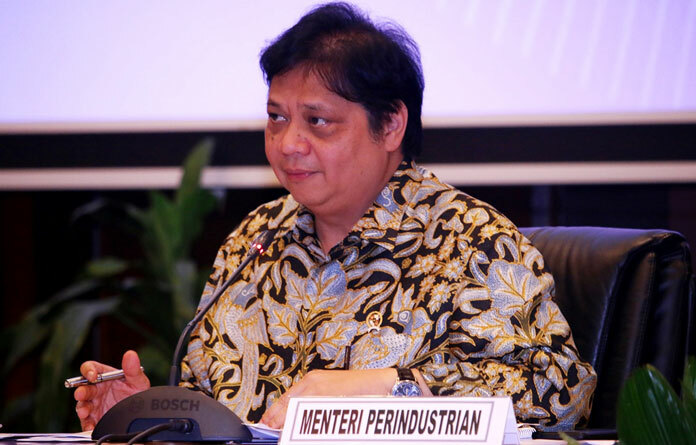 This means that there is still a positive move and effort to expand from the industrial sector, "said Minister of Industry Airlangga Hartarto after the Press Conference on Government Policy to Control Balance of Deficit in Jakarta on Wednesday (5/9). The 22-income tax is the payment of income tax in advance which can be credited and paid at the end of the tax year. For this reason, the increase in import tax does not impact the manufacturing sector. Production costs can be reduced because the industry is encouraged to use domestic raw materials. This long-term impact can create national manufacturing industry independence. 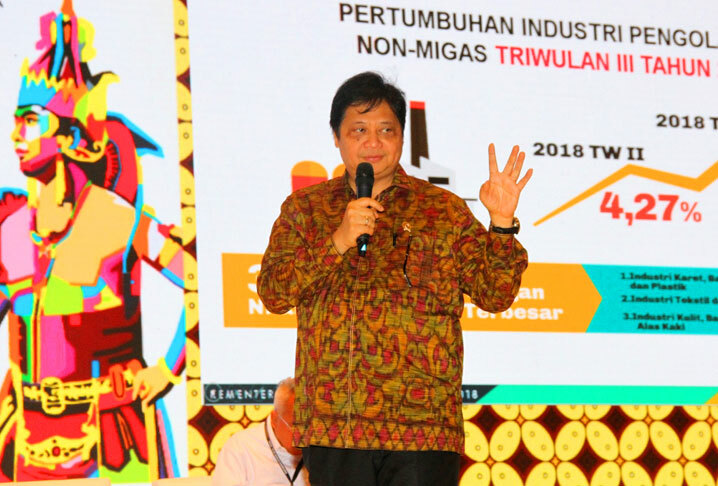 Airlangga explained what distinguishes the amount of the 22-income tax is the nature of the product, whether it is used by upstream or downstream industries, by considering the availability of domestic production and national industrial development. Meanwhile, the review of income tax adjustments for 1,147 imported consumer goods were carried out through fiscal instruments, there are 210 commodity items that were previously subjected to 22-income tax of 7.5%, and rose to 10% for luxury goods, including full imported cars (CBU) engines above 3,000 cc and large engine motorbikes (above 500 cc). Then, 218 items with an initial income tax rate of 2.5% rose to 10%, including consumer goods that produced domestically, such as electronic goods, daily necessities (soap, shampoo and cosmetics), and cooking utensils and kitchen. The remaining are 719 items from the income tax rate which was 2.5% increased to 7.5%, in the form of goods used in the consumption process and other necessities. Examples of commodities include building materials (ceramics), tires, audio-visual electronic equipment, and textile products. PT. Lintec Indonesia as a part of Lintec Corporation established in May 1994. Incorporated with PT. Parisindo Pratama and PT. Multiyasa Swadaya as local partner, the companies have jointly played an important role in supporting the development in many ways. supply PVC resin from factory in Indonesia to domestic & export customer and supply PVC resin export from SCG Thailand to Indonesian main ports.